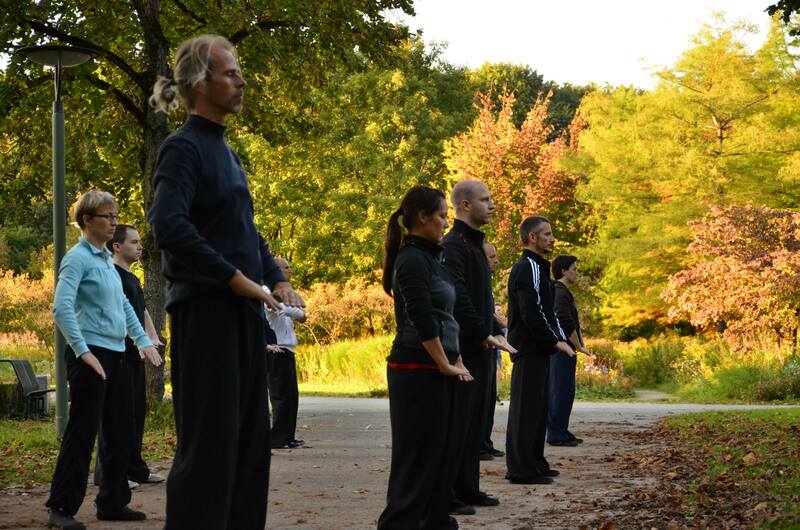 We teach six traditional styles at Wudang Pai Munich. 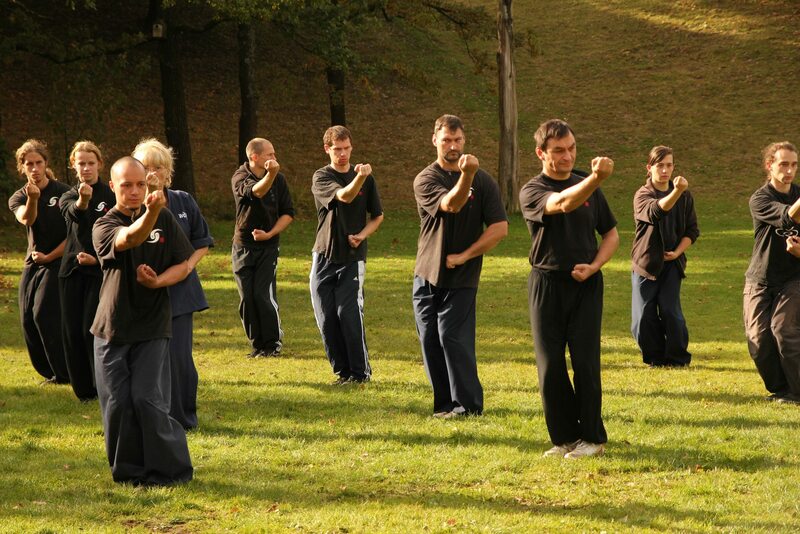 Since 2008, Wudang Pai Munich stands for authentic, traditional training. Our hard, physical practice lays the foundation for later intensive inner work. Main focus lies on developing oneself and obtaining actual fighting skills. If you have questions or if you would like to join us for a trial lesson, just send us an message! Feel free to join our facebook group to stay in touch and get the latest news and updates! 2017 © Wudang Pai Munich. All rights reserved.